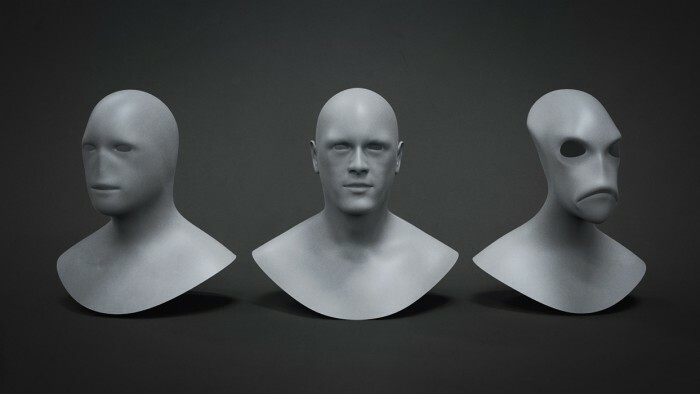 Here is a set of humanoid 3D Head Base Meshes created and generously donated by Lonnie G Dunkin III. 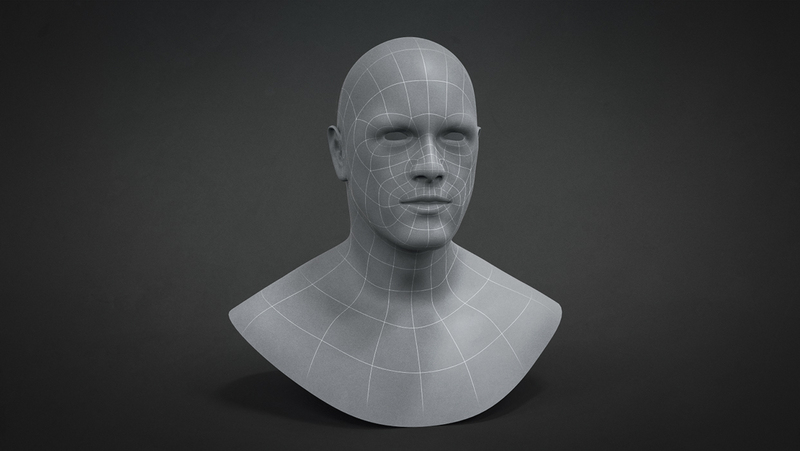 These Base Meshes are designed to provide users with a clean mesh topology as a foundation prior to starting a sculpt. 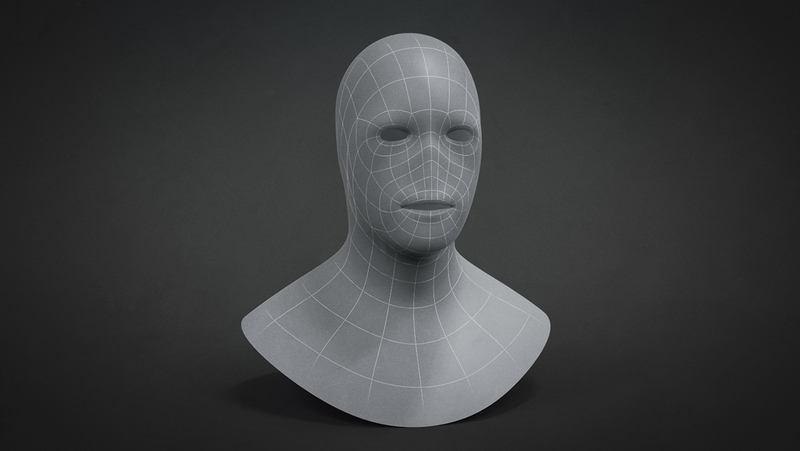 Originally created in ZBrush 4R6 (compatible with R5), the models were exported into Cinema 4D for modification before re-importing back into ZBrush. This download contains a total of x 5 Base Meshes with and without various facial features and an Alien Fish-like Creature. 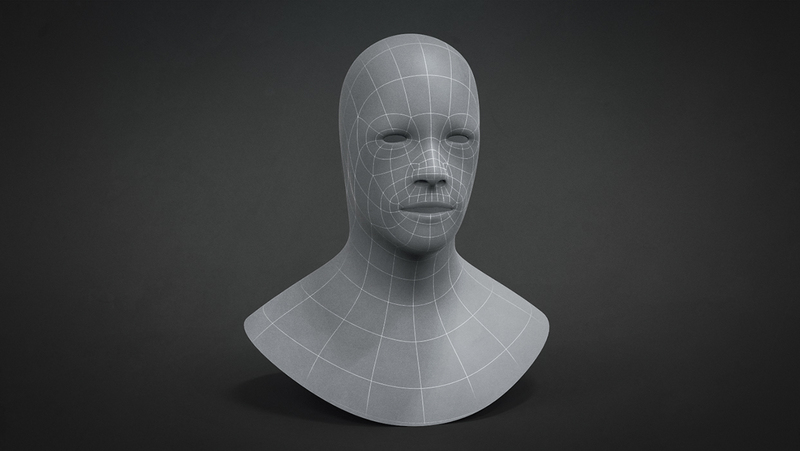 Files include 1 x .ZTL (4 x Subdivision levels per mesh) and 5 x .OBJ files exported at the lowest Subdivision level. Stunning Head base Meshes! Thanks very much! Ahh, this would have saved me the time from manually removing ears and nose!! Hey guys, thanks for the kudos! Happy to hear that the meshes are seeing some use and freeing a few imaginations from the time constraints of starting from scratch. Cheers! Hello! Can’t understand how download files.. Could you, please, help me. Thank you very much. Thanks and huge kudos to Lonnie for sharing once again! Thank You Lonnie G Dunkin III , great work ! And Thank You Bad King! Copyright © 2019, BadKing.com.au Page generated in 2.47 seconds ( 100.00% PHP, 0.00% MySQL ).